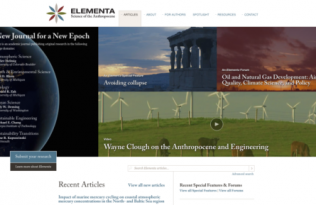 For centuries, humans have been compelled to write about their explorations. From Marco Polo to Ian Frazier, adventure stories inspire us to explore and learn new things about the world around us, both near and far. These writers become our trusted guides, and we’ve turned to their books for inspiration. But when you’re on the trail, that inspiration gets heavy. Really heavy. But with new technology, it’s possible to get inspired and still have a featherweight pack. E-book versions of guides let you move around easily, and here in the Bay Area, we think about movement a lot (especially when it comes to the earth). 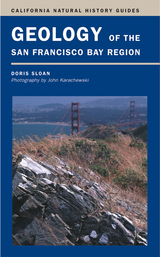 In her field guide, Geology of the San Francisco Bay Region, geologist Doris Sloan guides us through the dynamic landscape and geologic history of the Bay Area. 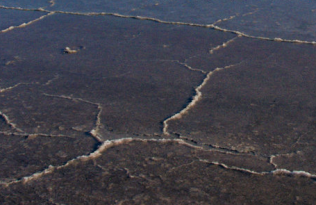 She offers great locations in parks and open spaces to observe geology in action, and an e-book version of this guide makes hiking with less weight in your pack possible. 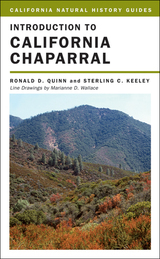 Alighting off the beaten path, biologist Ronald D. Quinn and botanist Sterling C. Keeley’s Introduction to the California Chaparral guide us through a surprisingly diverse ecological world. These iconic, sweeping hills harbor organisms with unexpected quirks: Fire Beetles that mate only on burning branches and Kangaroo Rats that never drink water. These guides and others are popping up everyday as apps and ebooks on our smart phones and ipads. KQED’s Bay Area science program, Quest, took naturalists, scientists and docents out to explore locations around the Bay. The interactive maps, photos, and informational videos created from these adventures are now available on mobile devices. 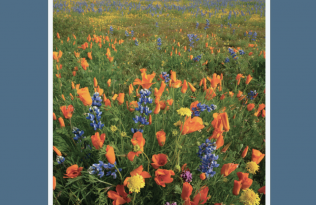 And a new guide that is part of the EveryTrail app means that anyone can hike Mount Diablo with an expert naturalist who can tell you about the specific tree you are standing in front of.